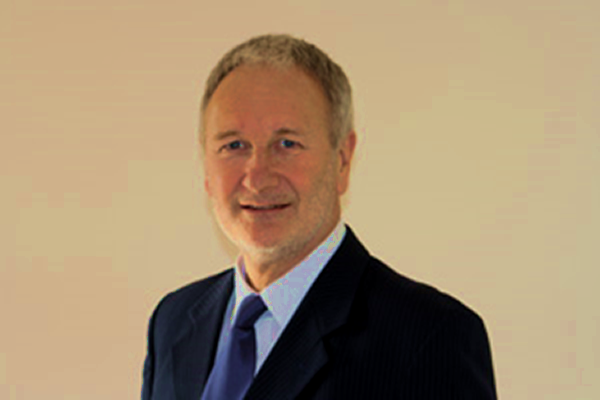 John first formed a finance brokerage in 1983 with his wife, Marion. 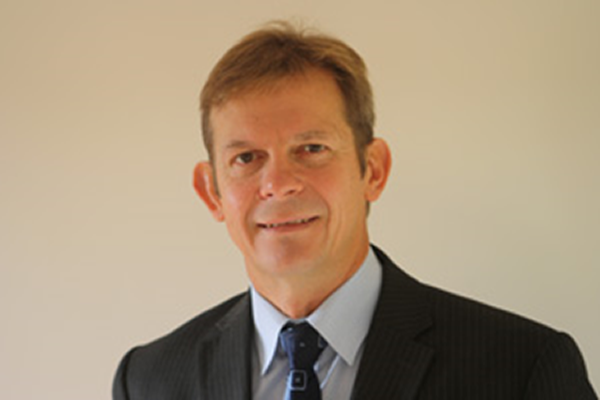 In 1998 John co-founded an asset finance company which was floated on A.I.M. in 2006 and was the driving force behind the formation of the BLX in the same year. Little known fact: John’s favourite colour is blue – but he would really like it to be green. 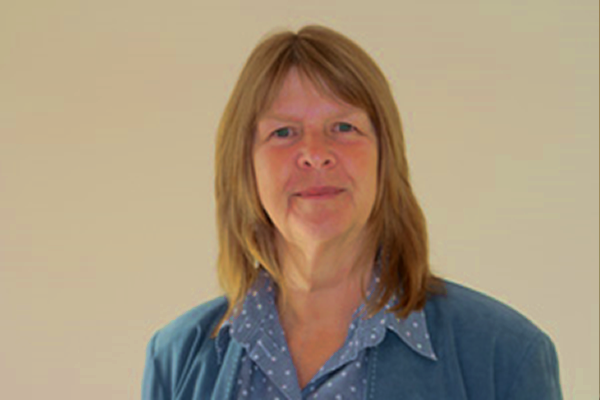 Marion is an ex tax officer, ex teacher and experienced administrator. Since 1983, she has been responsible for developing the financial, operational and administrative systems for the various businesses she has started with John. Little known fact: Marion was born in Bristol which explains why she does not boil her cabbages twice. Chris has over 20 years' experience in a major high street bank, managing teams of between 15 and 60 people in various banking divisions. He spent the last 6 years in the bank managing corporate relationships with various business clients. Little known fact: Loves cheese so much it makes him sweat. Helen spent 17 years in the insurance industry before joining The Business Lending Exchange in 2015. Her wide experience in sales, customer service and administration led to her being made a director of BLX in 2017. Little known fact: Helen has a secret crush on Harry Styles. 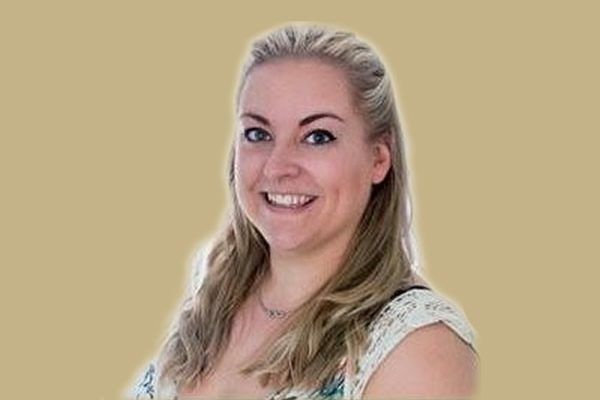 Laura-mae started her career at Royal Mail by delivering the post and was promoted to a junior account manager. 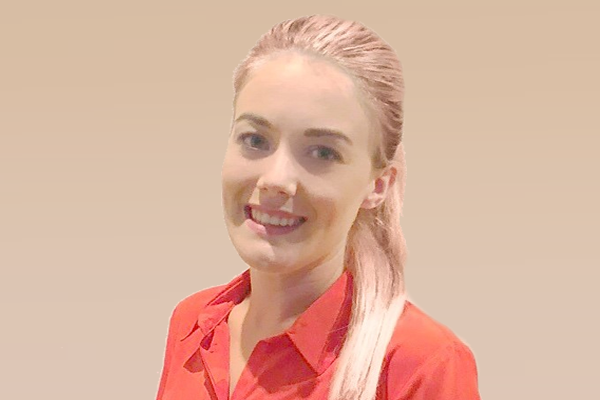 Staying with the post theme, Laura-mae then became an administration assistant at a print and mail house before joining The Business Lending Exchange in 2017. Little known fact: Laura-mae loves to bake, her speciality being a chocolate and caramel banana bread. 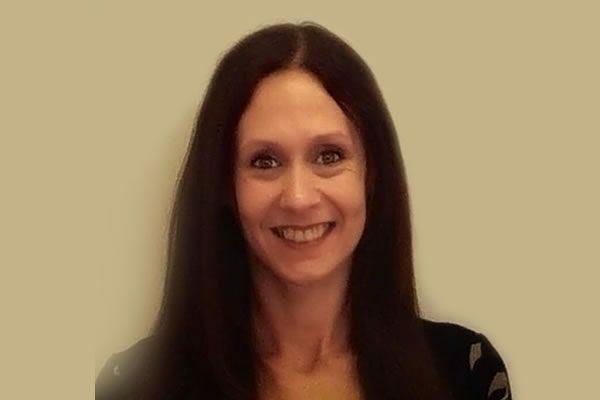 Kirsten worked for several years in the community care environment where she became a manager which involved planning care strategies, monitoring performance and supervising care workers. She later moved into more of a sales environment which included account management and trouble shooting. This position gave her the marketing and organisational experience she then brought to BLX. Little known fact: Kirsten is addicted to tongue scorching sour sweets.